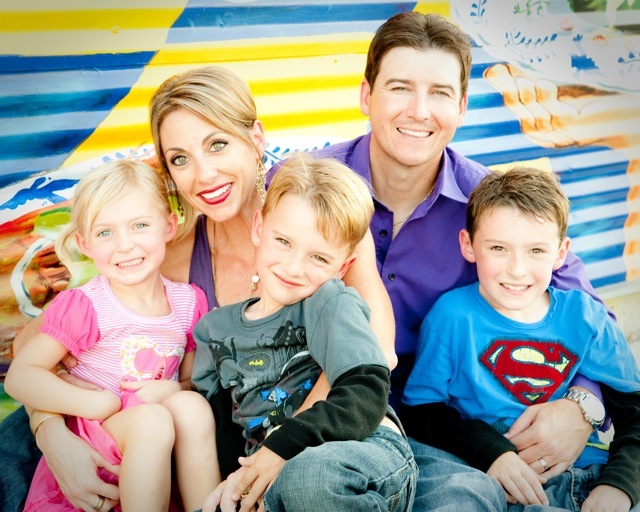 "Having three children of my own has made me even a better Pediatric Dentist. to treat each of my patients just as I would want my own children to be treated... with energy, patience, and tender-loving care." Dr. Gerling grew up in Iowa where she attended college at the University of Northern Iowa, and dental school at the University of Iowa. She moved to San Antonio to attend the University of Texas Health Science Center where she completed a two-year post graduate residency speciality in Pediatric Dentistry. Dr. Gerling and her husband, Cody, fell in love with San Antonio and are happy to call San Antonio "home" for themselves, their three children, Caden, Luke and Ava, and their little dog Herly. Dr. Gerling is an active member in the ADA, as well as, her district and local dental societies. Continuing education for herself and her staff is a high priority.